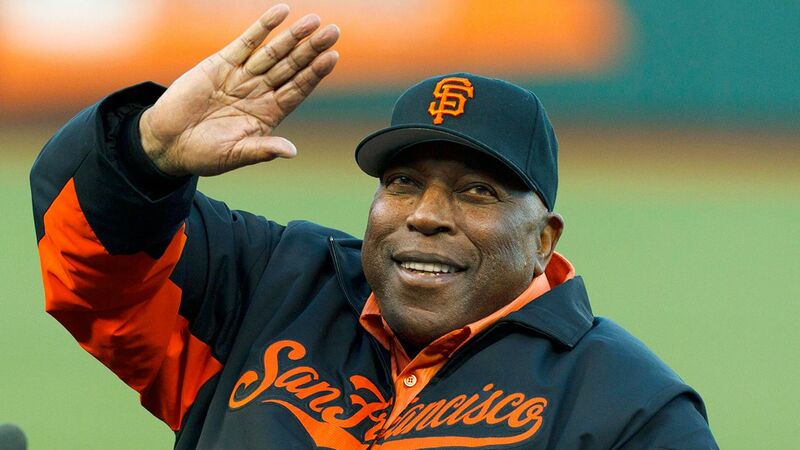 MLB Hall of Fame Recipient, Willie McCovey has passed away! Baseball Hall of Fame first baseman and longtime San Francisco Giants first baseman Willie McCovey passed away on Wednesday at age 80. McCovey was a fearsome hitter for 22 seasons in the majors, 19 of which were with the Giants. He hit .270/.374/.515 in a tough offensive environment and era, posting a 147 OPS+. His 521 career home runs ranked eighth all-time when he retired. The six-time All-Star won National League Rookie of the Year in 1959, and NL MVP in 1969. His accomplishments on the field got him inducted into the National Baseball Hall of Fame on the first ballot in 1986. I had the pleasure of seeing the ceremony for the Willie Mac Award in 2018, awarded to Giants pitcher Will Smith, on the final day of the regular season in San Francisco. McCovey was there to present the award, as always, and the collective love and affection for him from both the fans and players alike was palpable. McCovey also had one of the best nicknames in baseball. “‘Stretch’ was among the most feared sluggers of that era and a true Hall of Famer on and off the field,” said MLBPA executive director Tony Clark. “Every moment he will be terribly missed. He was my best friend and husband. 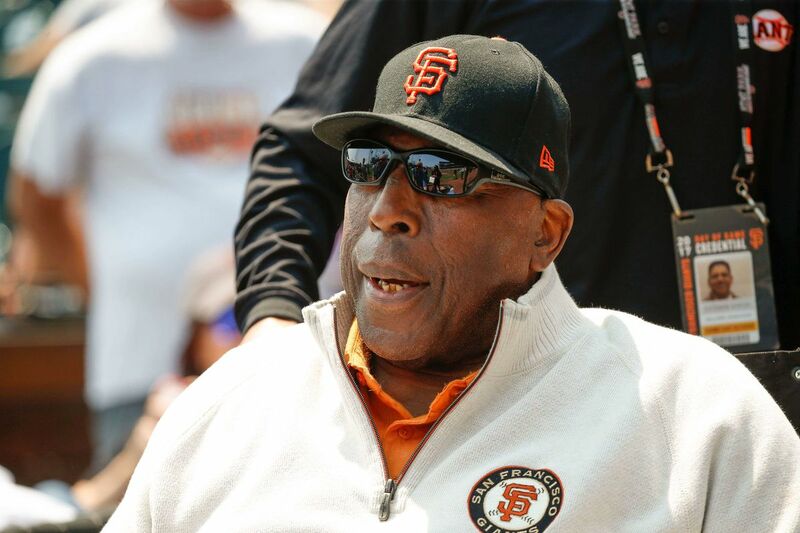 Living life without him will never be the same,” said McCovey’s wife Estela. Why WWE Legend Hulk Hogan is returning to the ring!